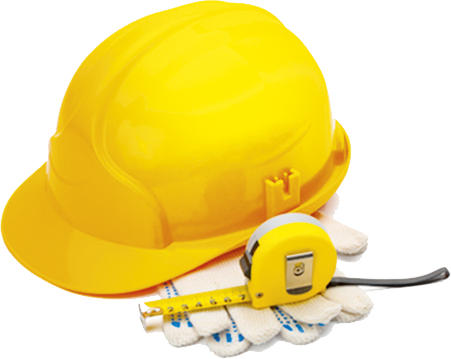 CROMPTON products have been closely associated with high quality technological developments in all aspects of electrical instrumentation. 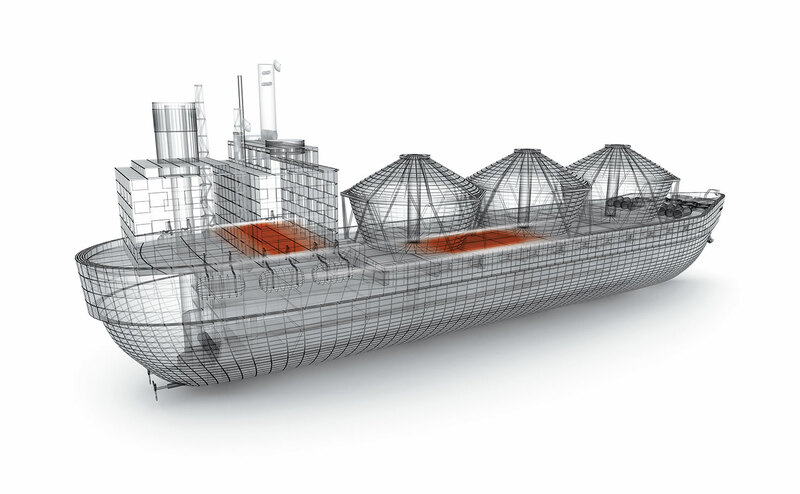 CROMPTON products offer proven reliability across a diverse array of industries including power generation, process control, test and measurement, utility, marine, defence and energy management applications. Designed to meet customer requirements, the Integra portfolio offers optional pulsed, analogue and digital communication outputs, DIN or ANSI case styles and high-quality LED or LCD displays. – Integra transducers measure up to 50 electrical and power quality parameters and offer up to four user-programmable analogue outputs. 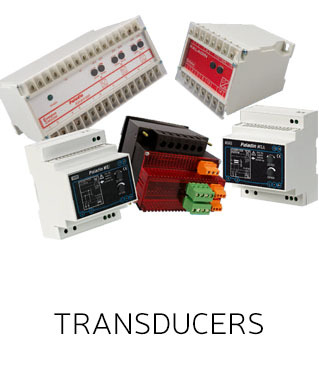 – Paladin transducers provide Class 0.5 or 0.2 measurement of up to seven electrical parameters and multiple analog outputs from a single housing. 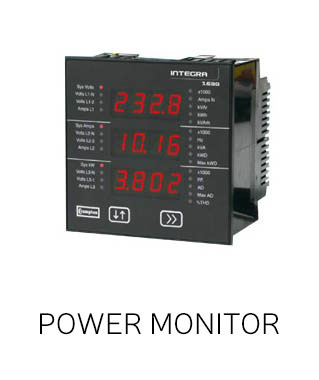 An extensive range of electronic control products to providing continuous monitoring and protection of any electrical parameter. 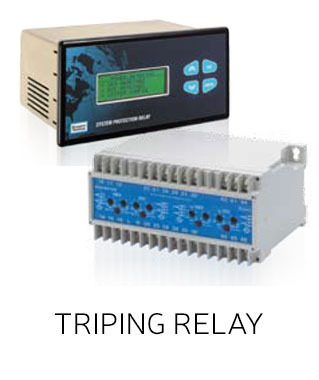 Trip relays continuously monitor and protect any electrical parameter within a set point limit. 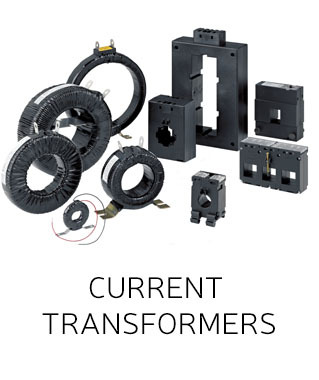 Complete range of transformers for reducing high primary currents down to a consistent 5 or 1 Amp secondary current. 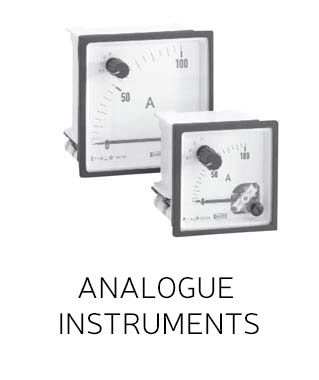 A range of the most popular short-scale measuring instruments in 4 case sizes. Shock resistant sprung pivot and jewel movement. 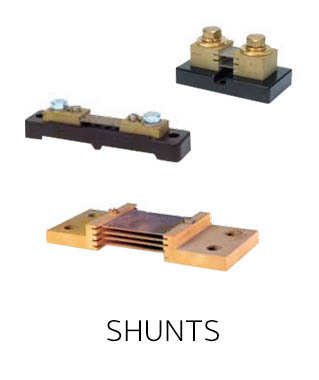 Shunts are separately mounted units used for extending measurement of currents beyond the available limits of self-contained DC Ammeters. Thanks to its experience and know-how, TE CONNECTIVITY – CROMPTON INSTRUMENTS products combine the highest performance standards with ease of use. 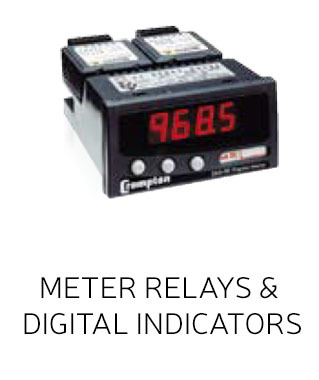 TE CONNECTIVITY – CROMPTON INSTRUMENTS offers one of the most important ranges of power measurement, control and protection products. They have been synonymous with innovation for over a century. They are intended for generator set manufacturers, panel builders and equipment manufacturers. 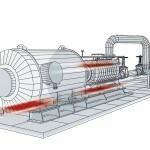 These products offer proven reliability in various sectors of activity: energy production, process control, electrical distribution, marine, defence and energy management. Since 1881, CROMPTON products have always been closely associated with high quality technological developments in all aspects of electrical instrumentation. 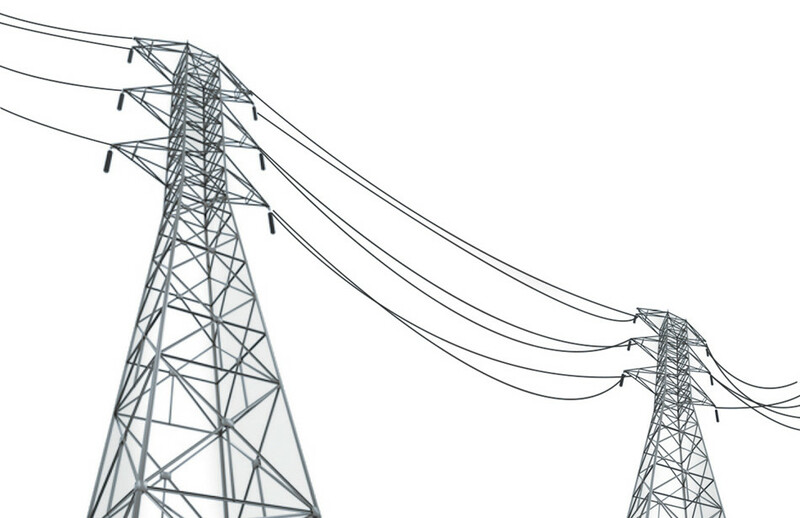 The CROMPTON range represents one of the most important product offerings in power measurement, instrumentation in control and protection, for manufacturers of generators, panel builders and OEMs. In order to cope with short lead times and industrial development, design and manufacturing methods are constantly reviewed and updated. 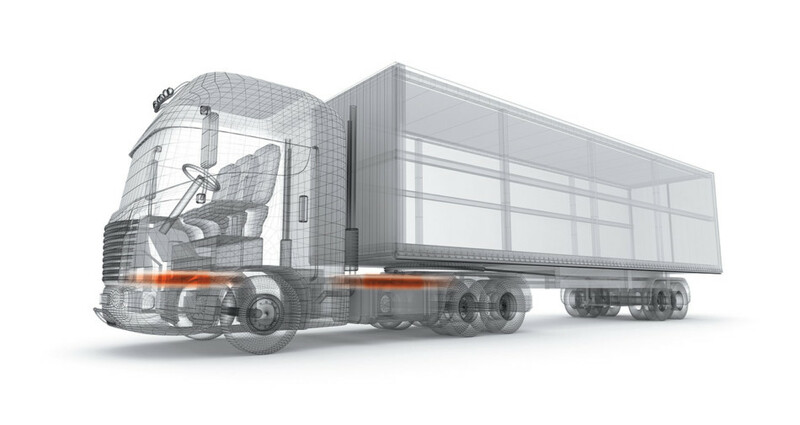 At CROMPTON, designers continue to develop new products, and actively encourage the development of partnerships with important customers to provide on-demand design solutions.